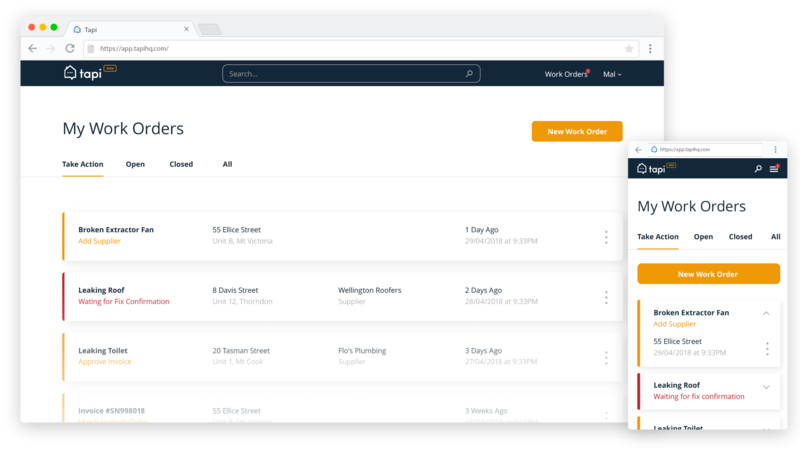 World-class property managers are using Tapi to manage maintenance across thousands of properties. Tapi is your personal assistant. 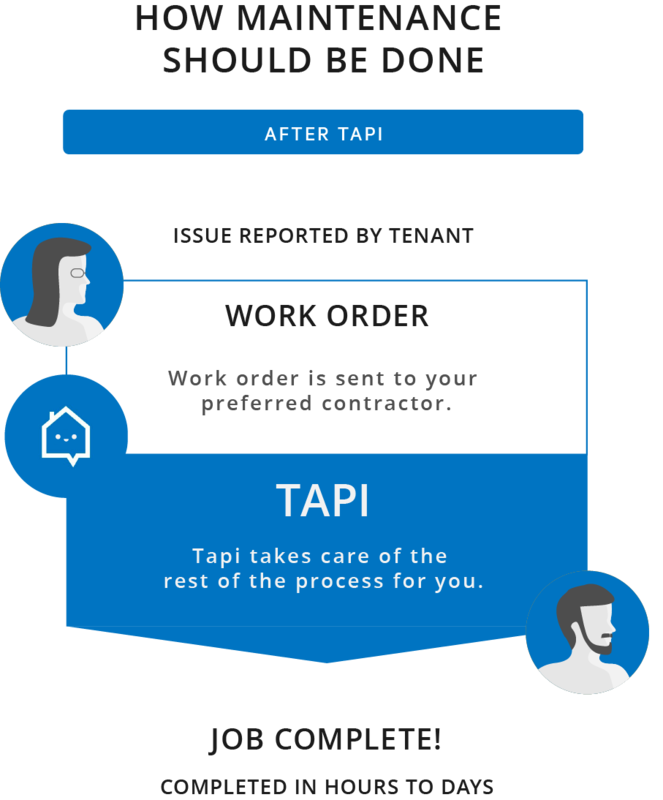 Tapi is your maintenance manager. 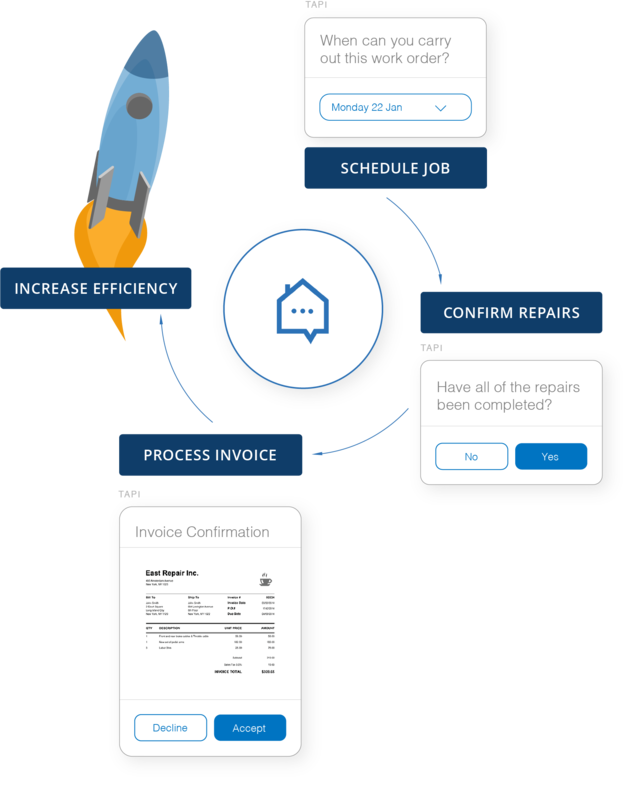 Businesses are using Tapi to innovate the way they manage maintenance. 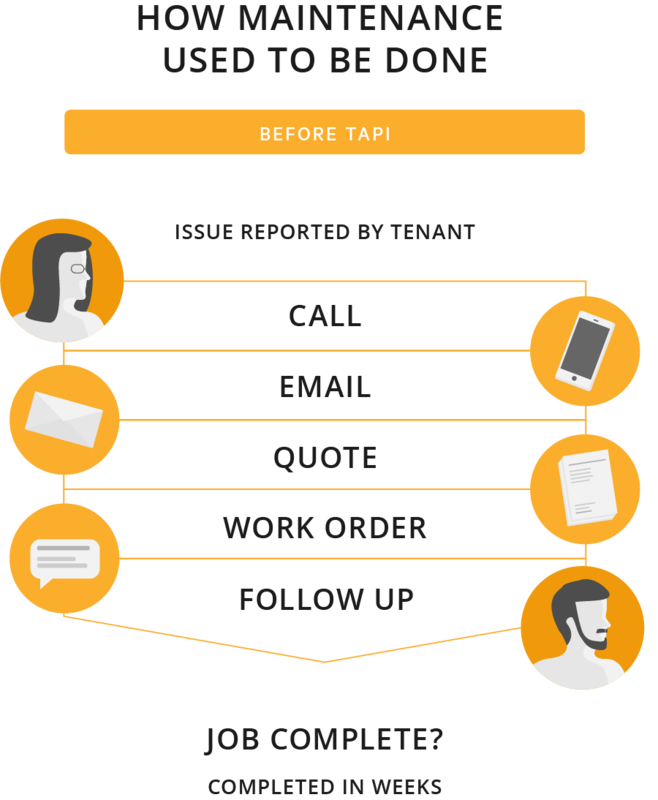 Tapi coordinates repairs, processes invoices and lets you focus on the people. Ready to make Tapi yours? 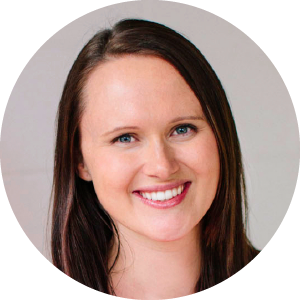 "Tapi saves us time and money, makes our Property Managers happier and impresses our owners with improved reporting functions. As a business owner, it’s a no brainer and well worth the investment! "